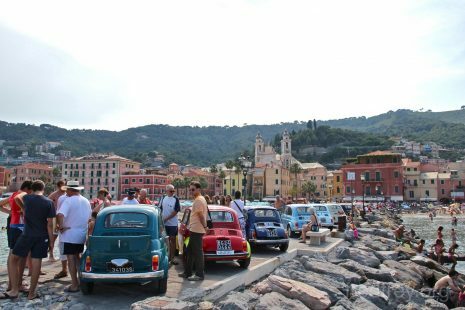 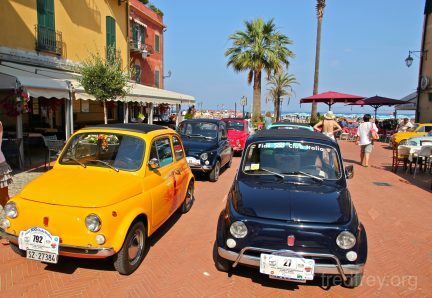 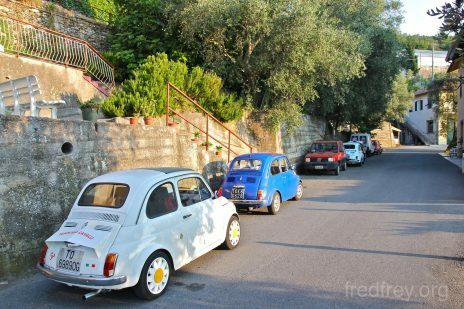 Along the drive towards Monaco this summer, we noticed an inordinate amount of classic Fiat 500s sharing the roadway with us. 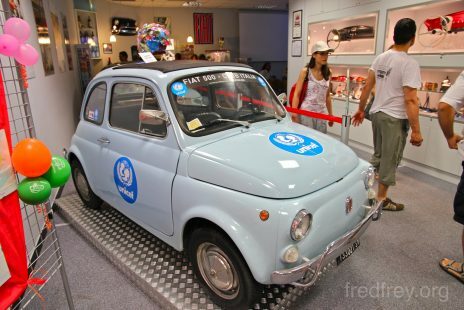 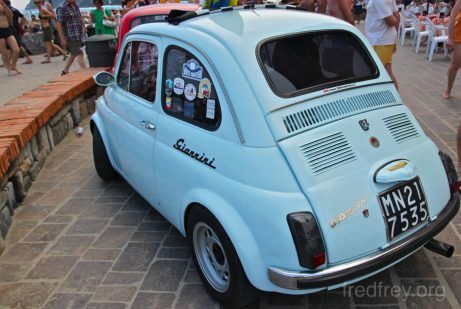 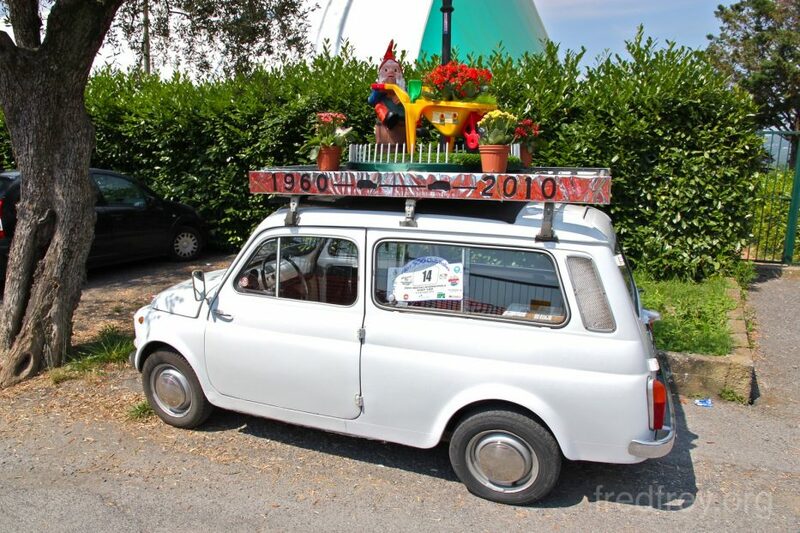 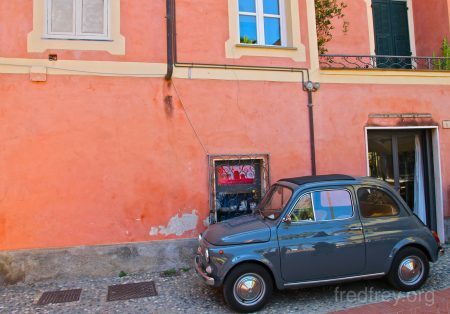 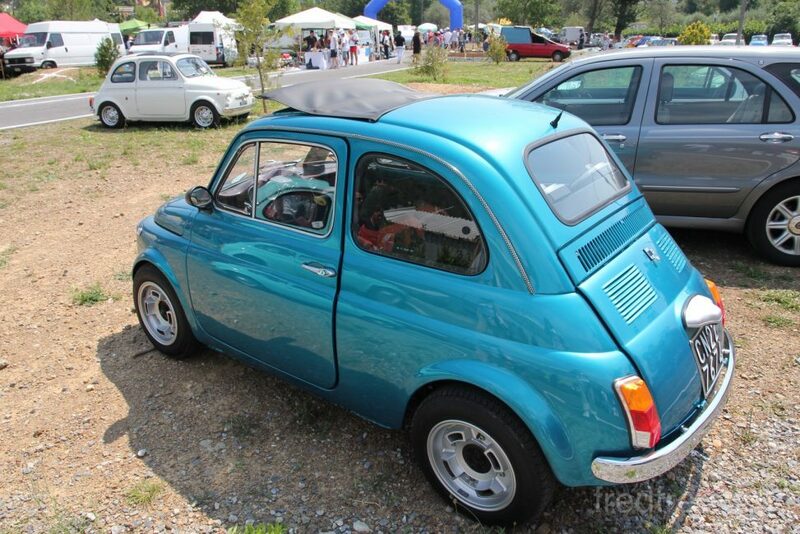 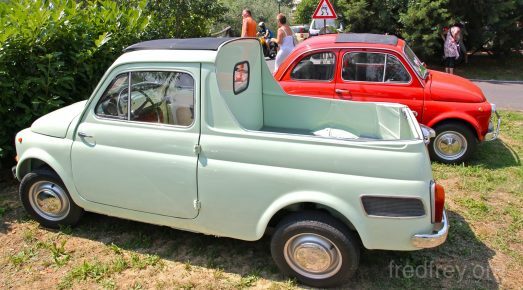 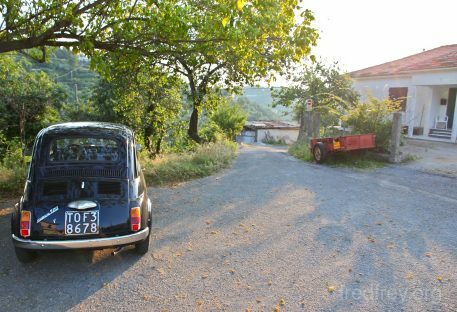 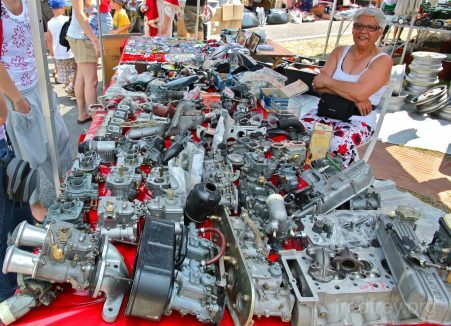 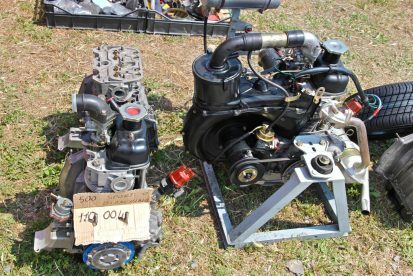 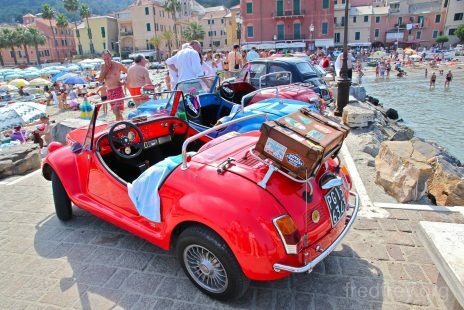 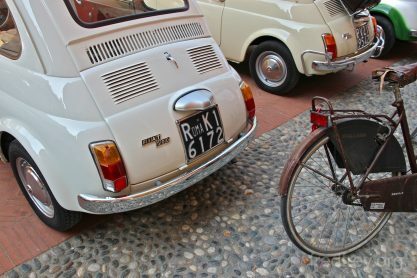 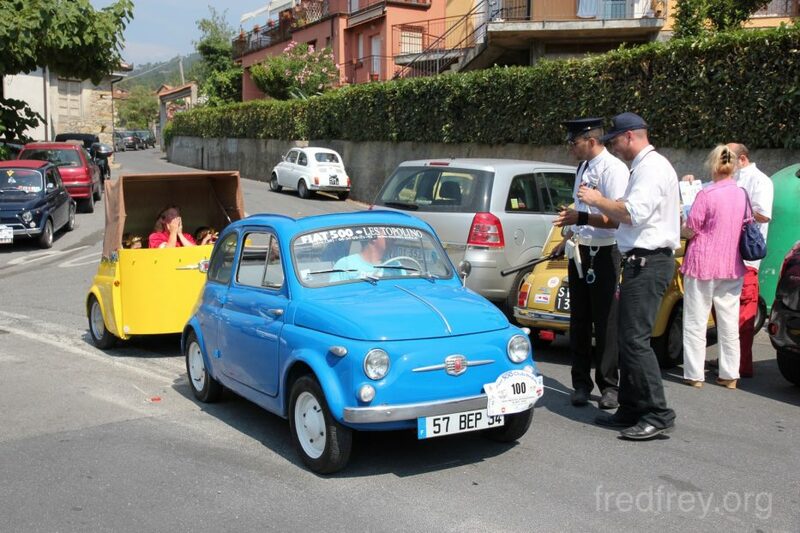 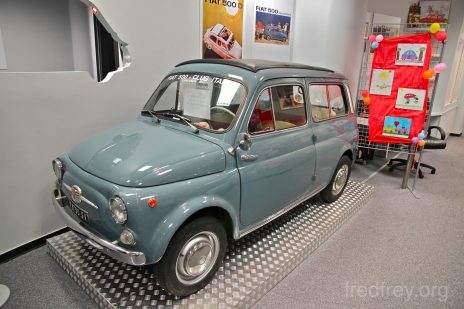 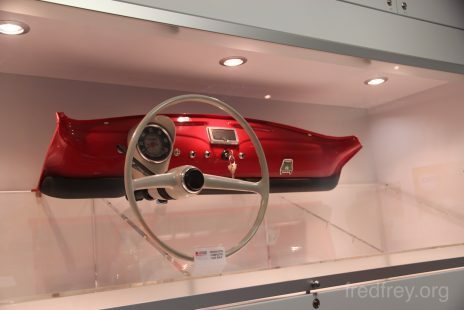 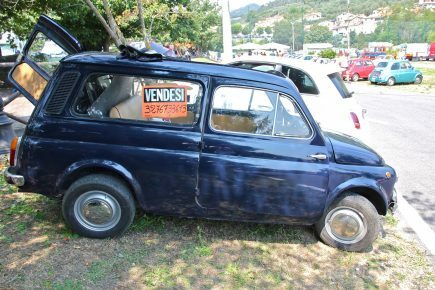 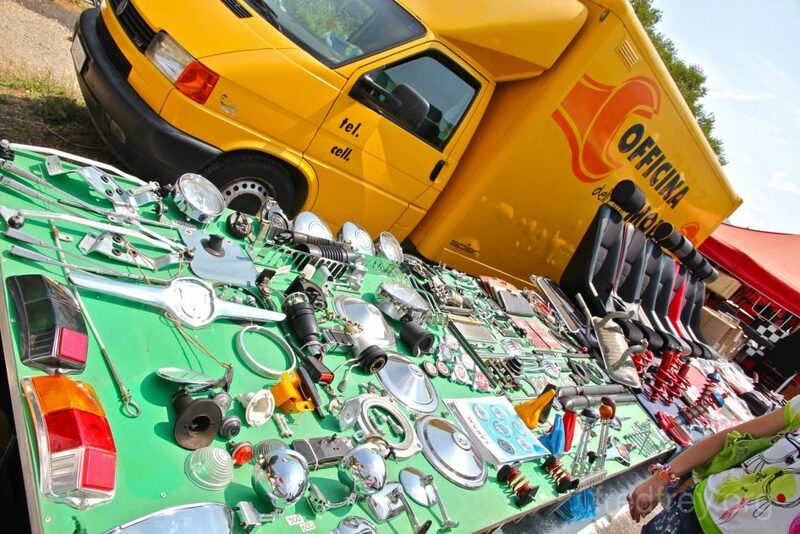 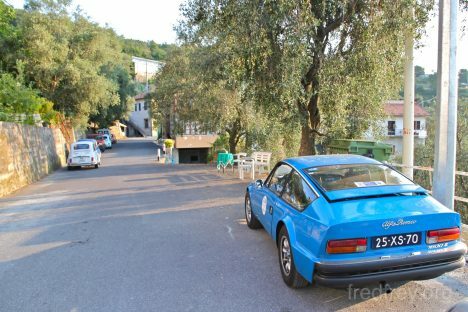 Seeing this fantastic little car on the roads in Italy is not an uncommon sight – but the shear number of them all seemingly in perfect condition made us wonder if some special event was close by. 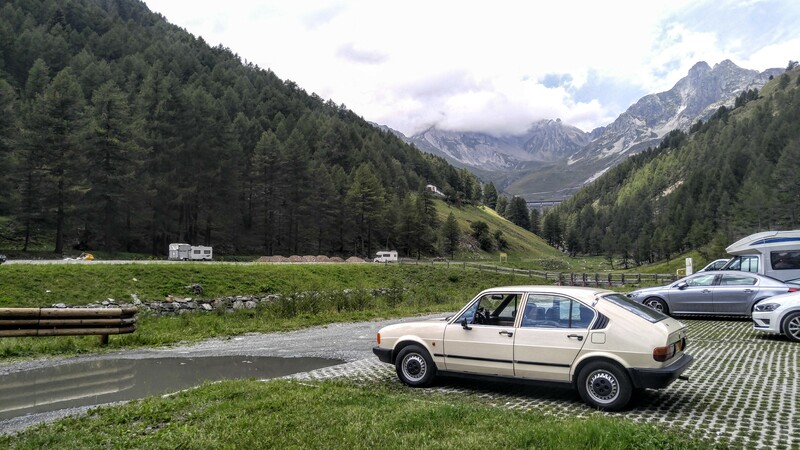 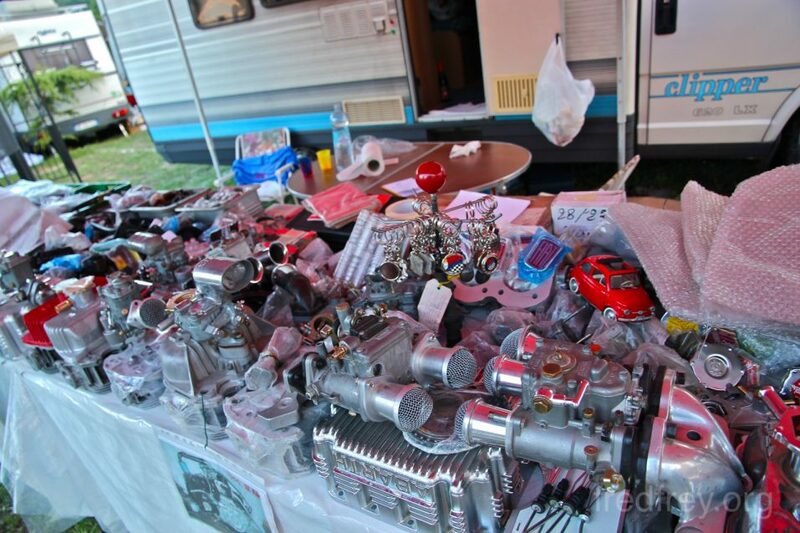 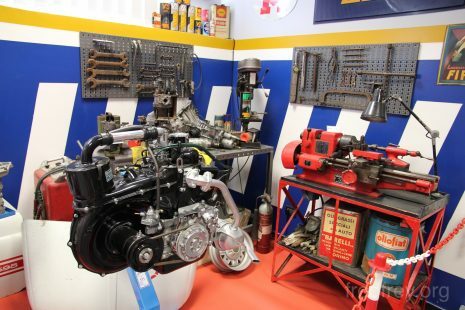 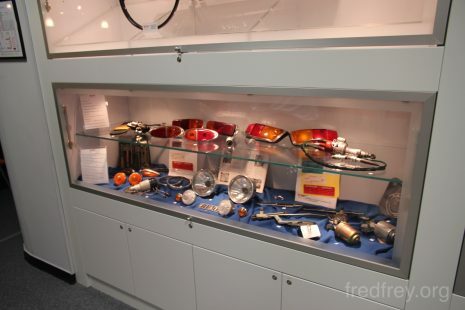 In checking the back pages of a classic car magazine, we found our answer. 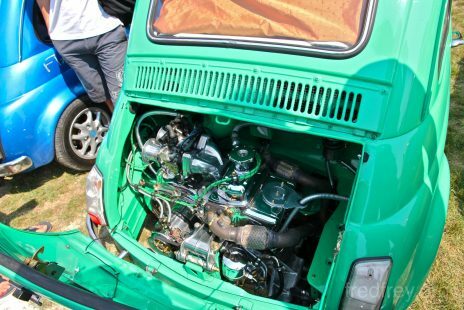 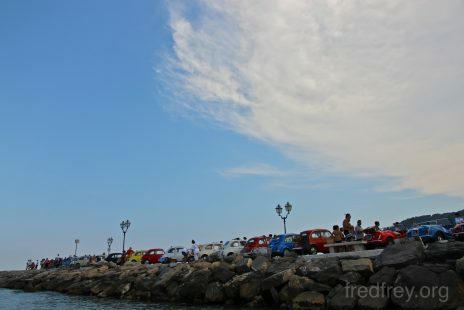 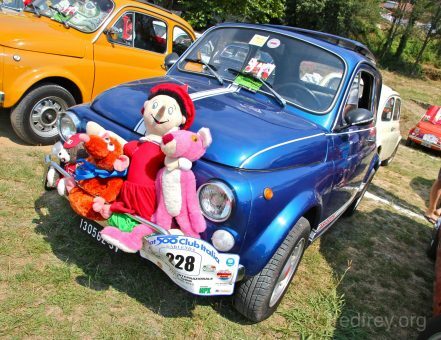 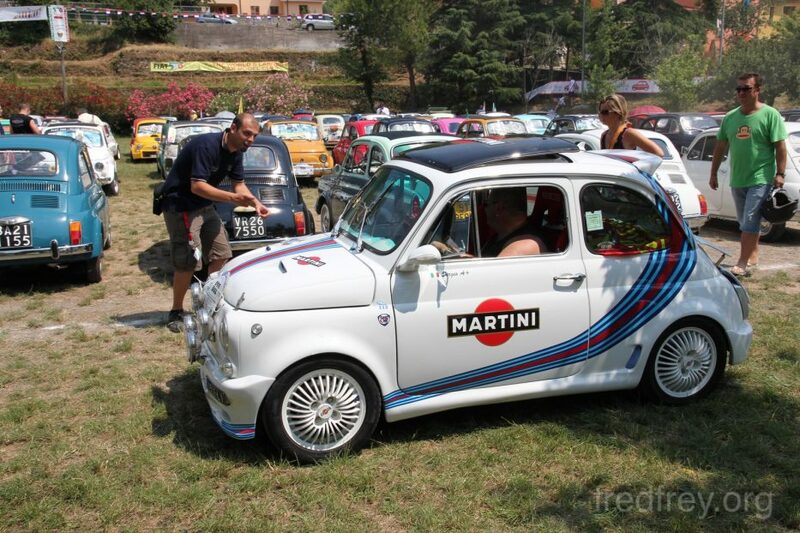 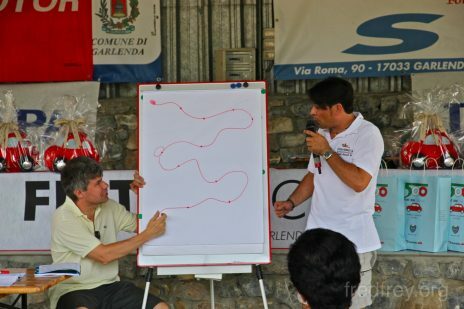 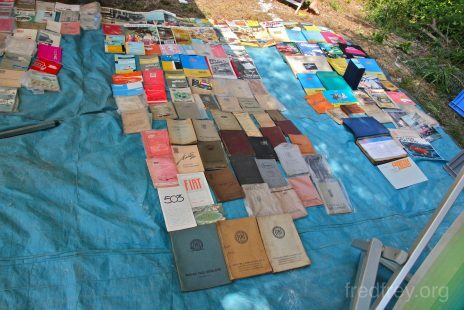 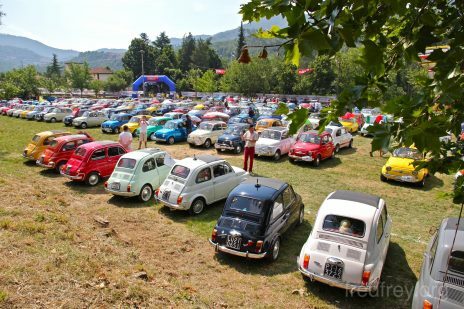 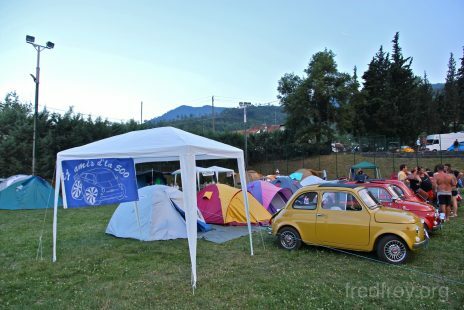 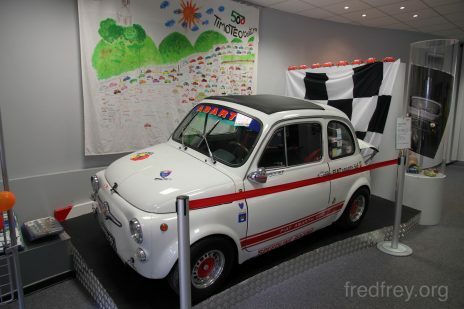 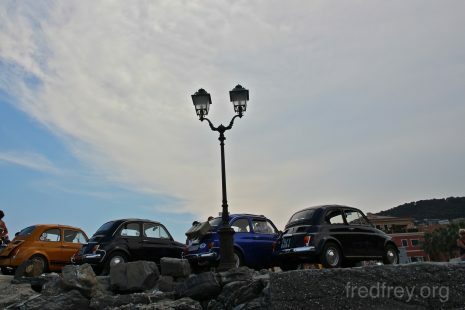 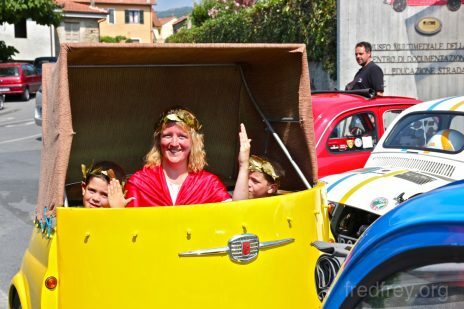 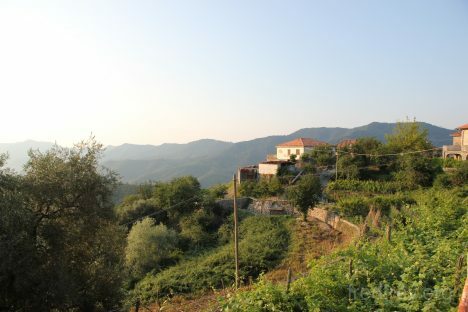 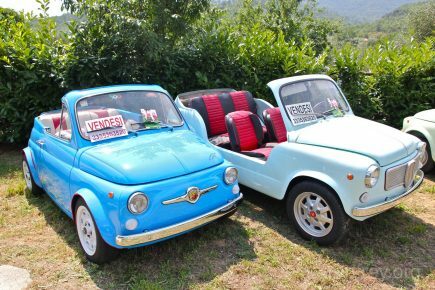 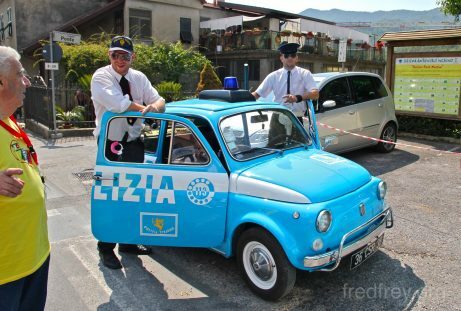 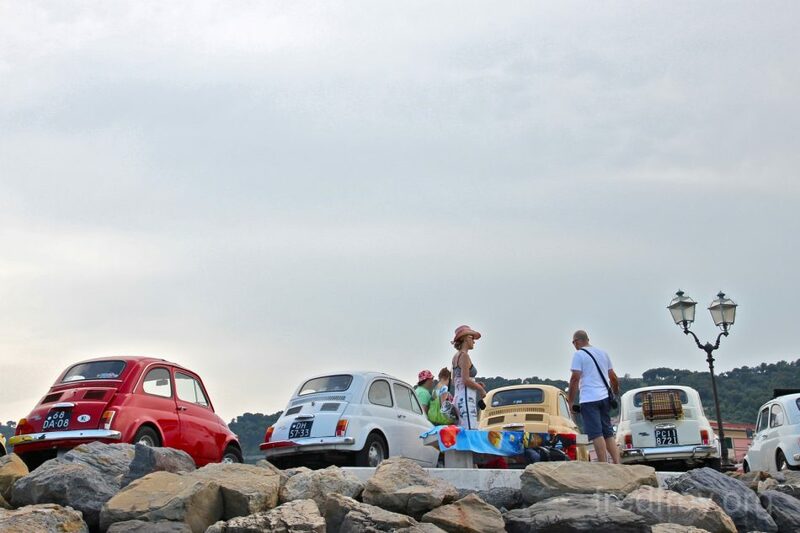 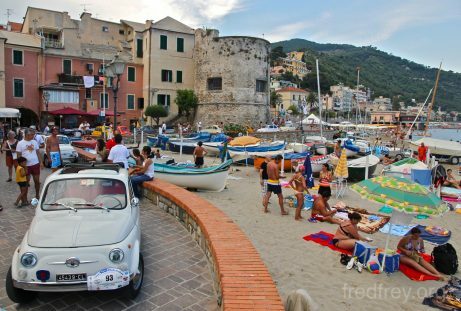 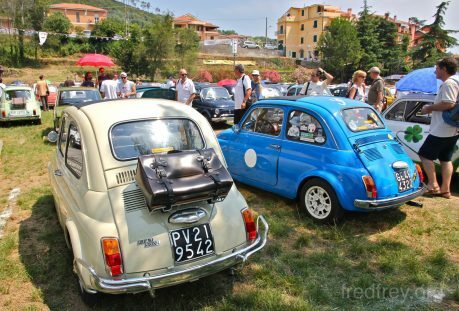 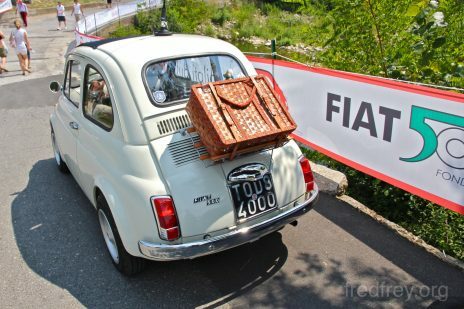 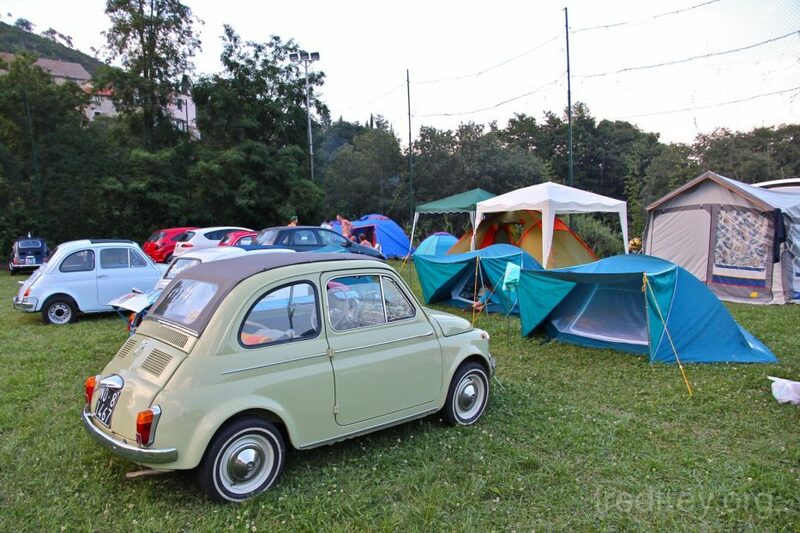 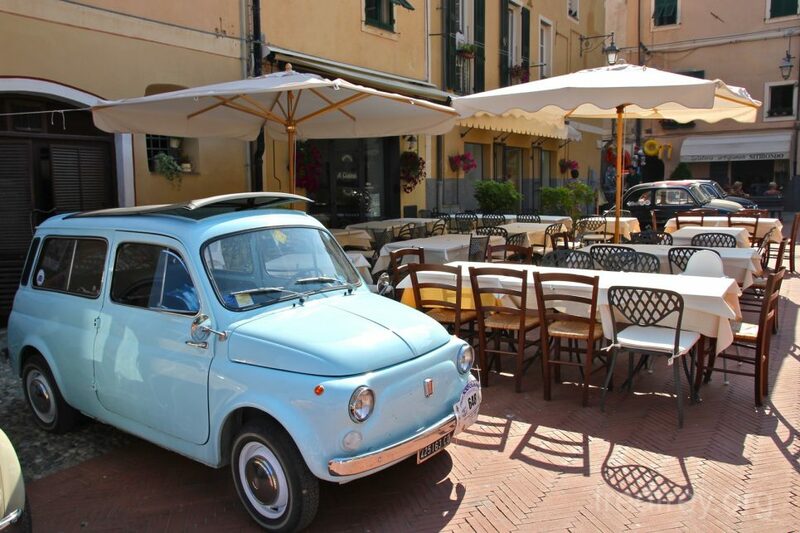 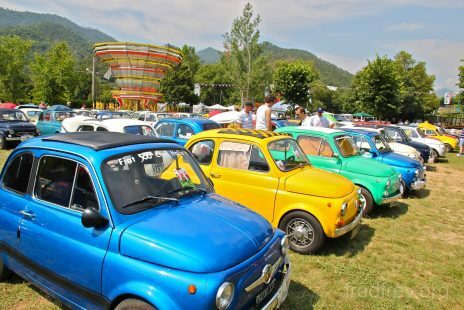 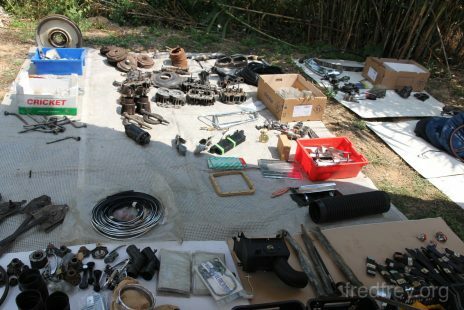 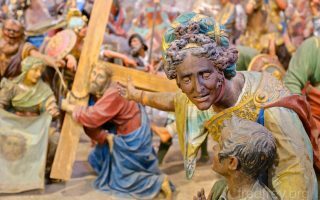 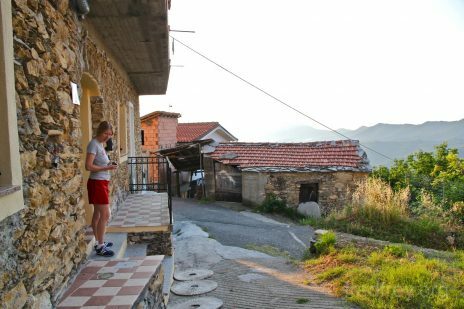 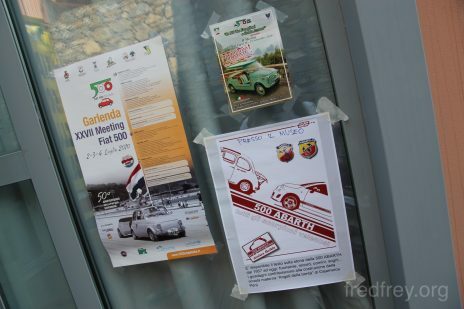 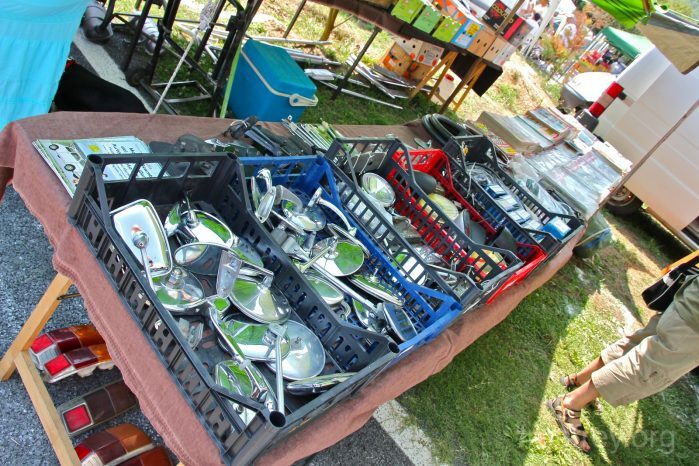 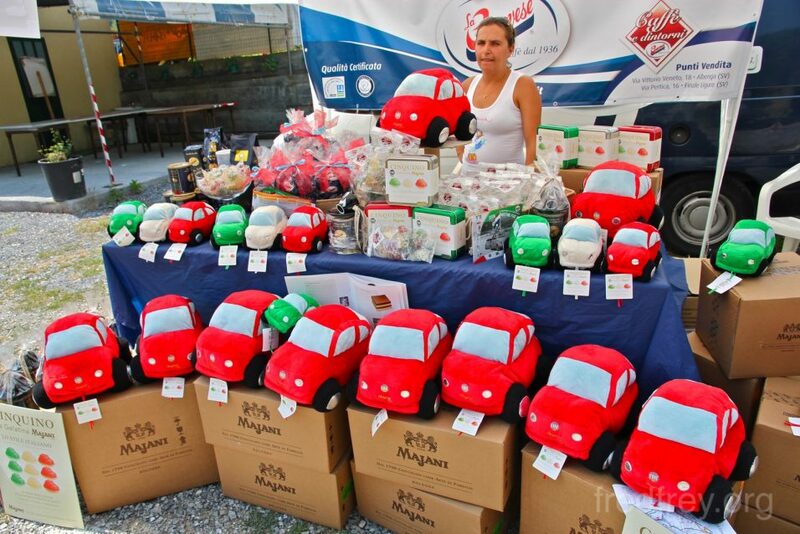 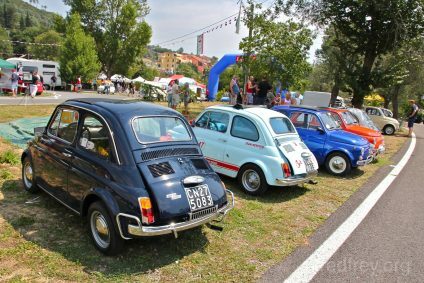 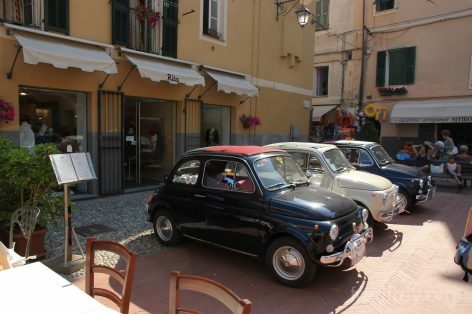 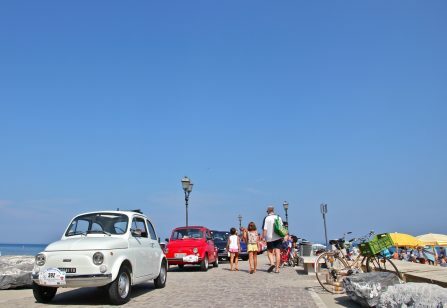 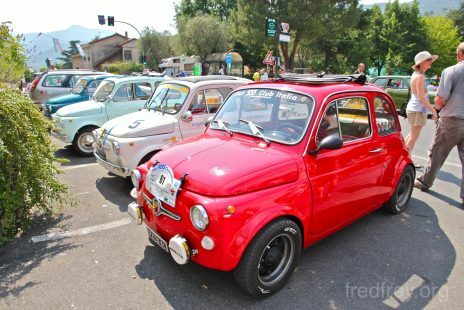 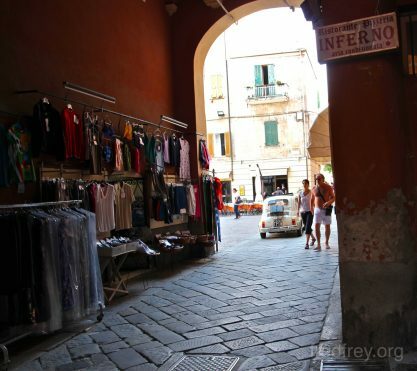 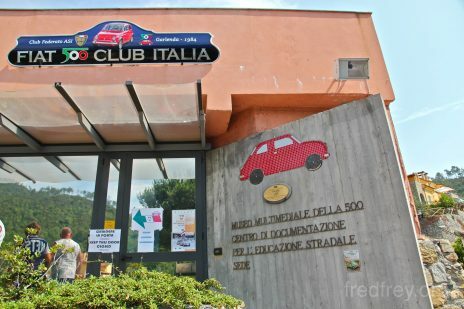 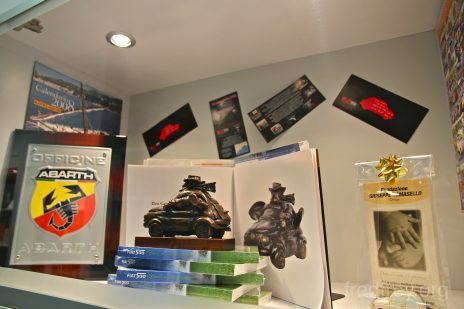 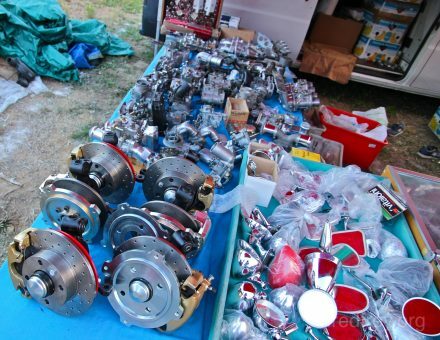 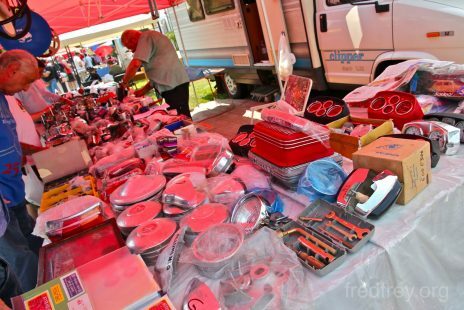 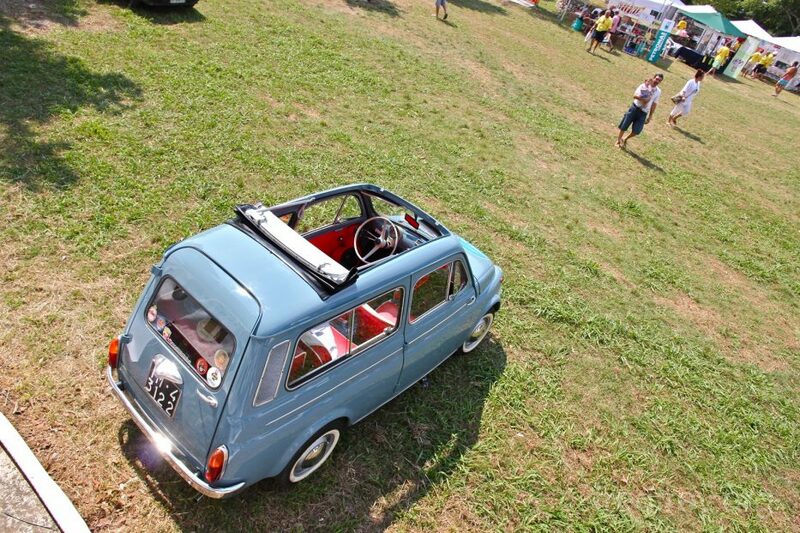 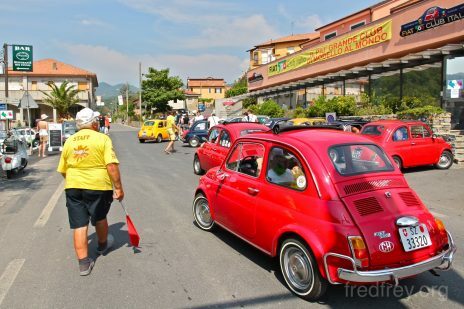 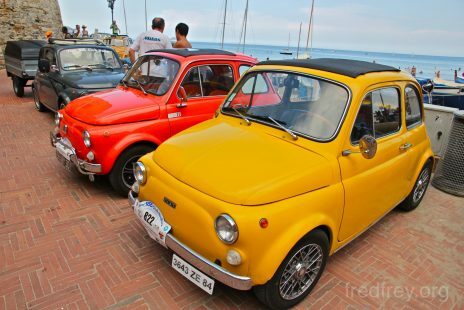 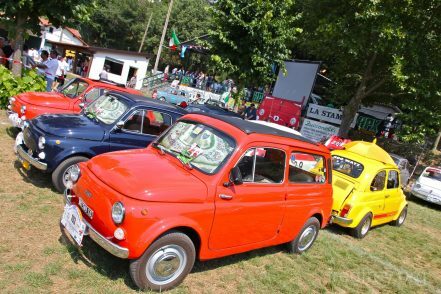 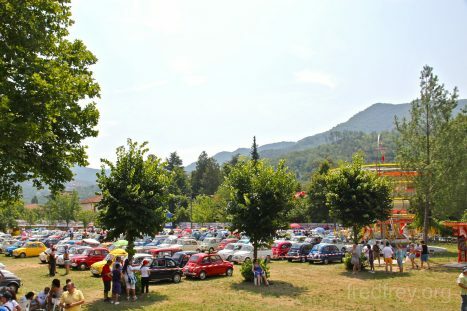 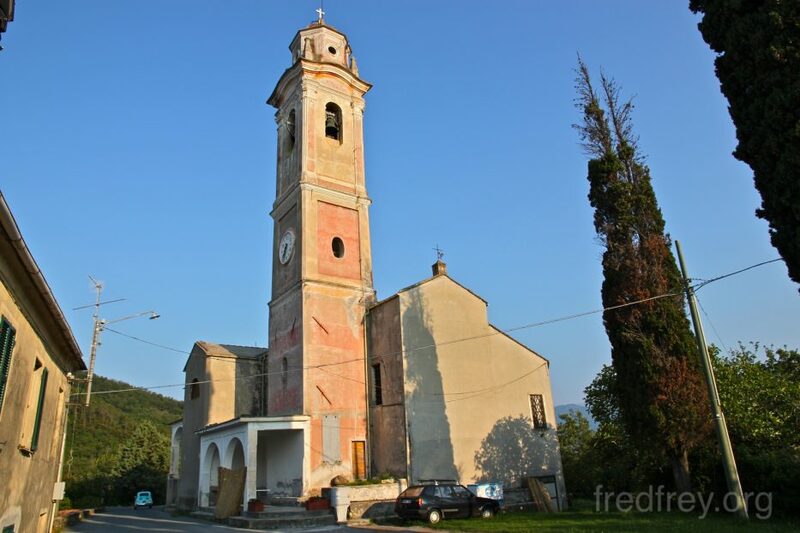 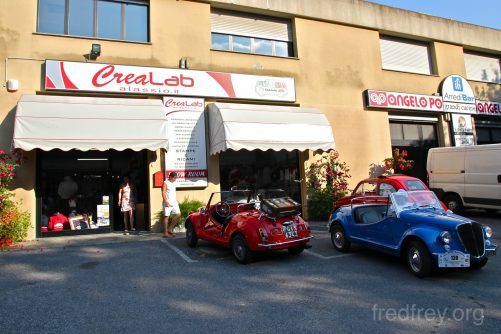 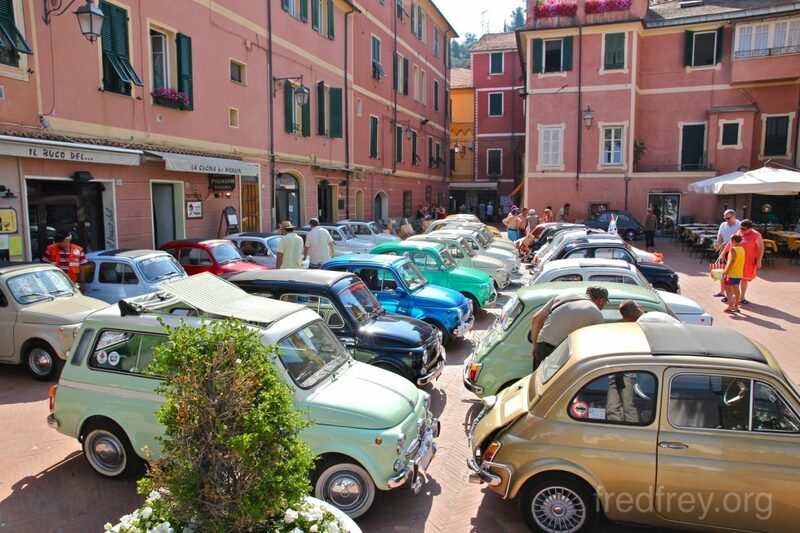 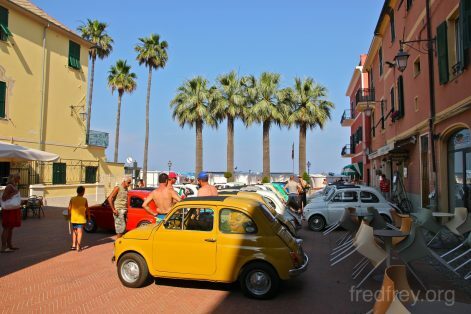 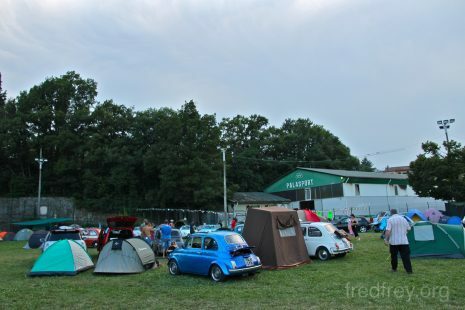 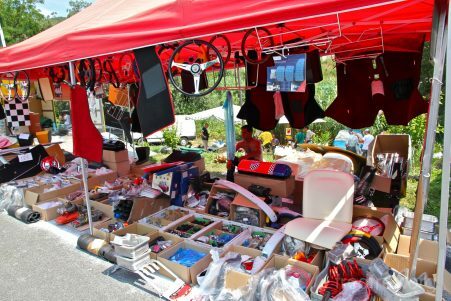 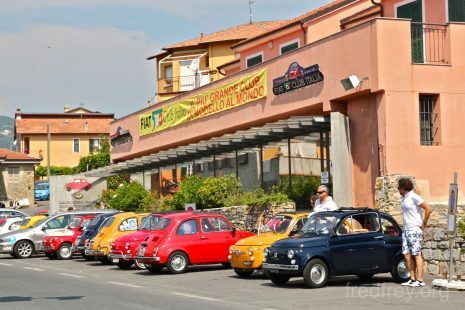 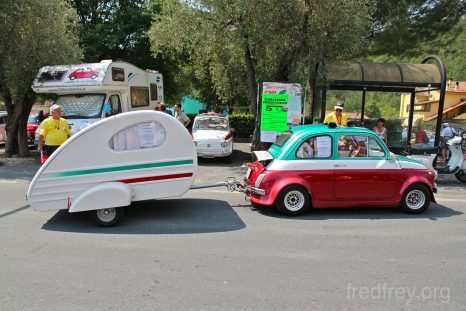 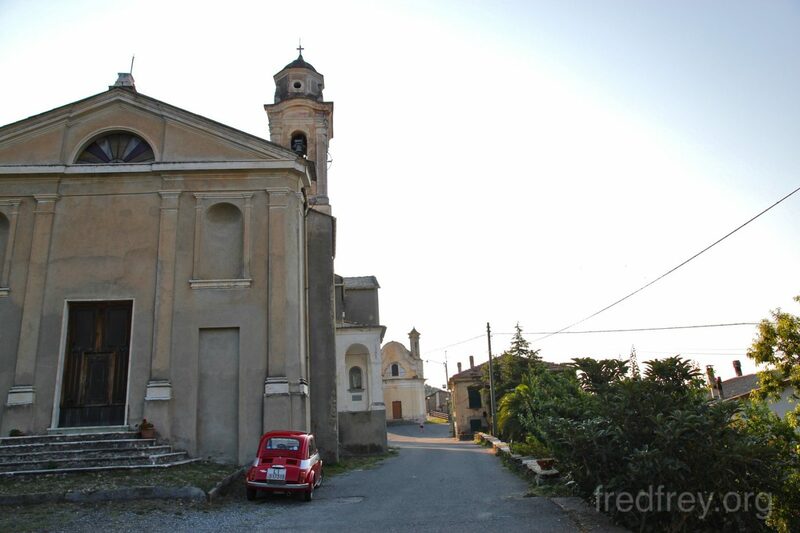 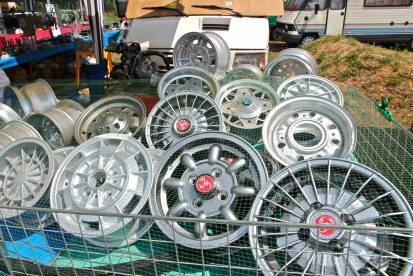 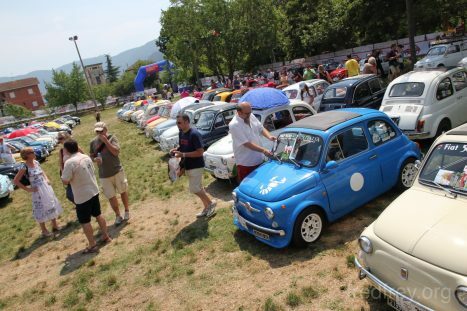 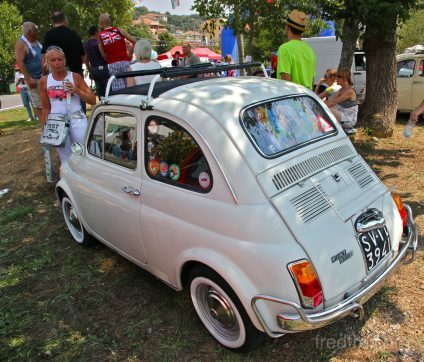 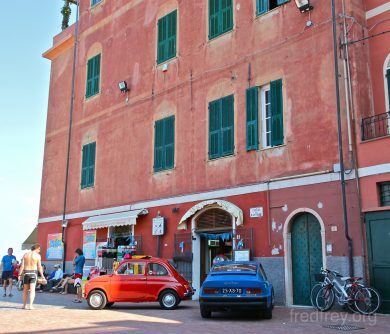 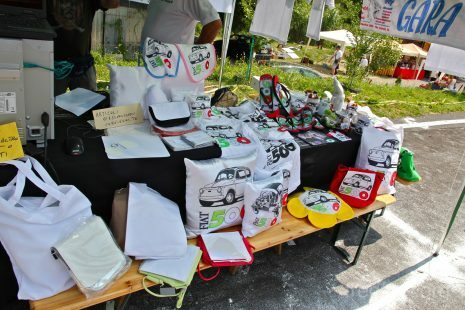 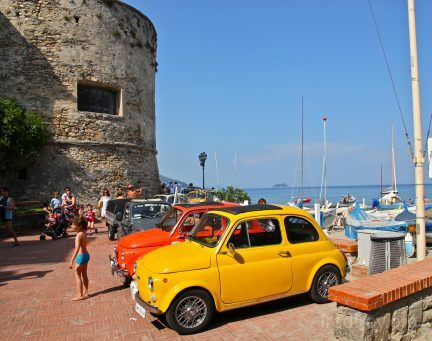 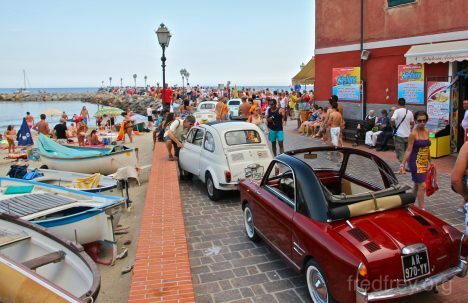 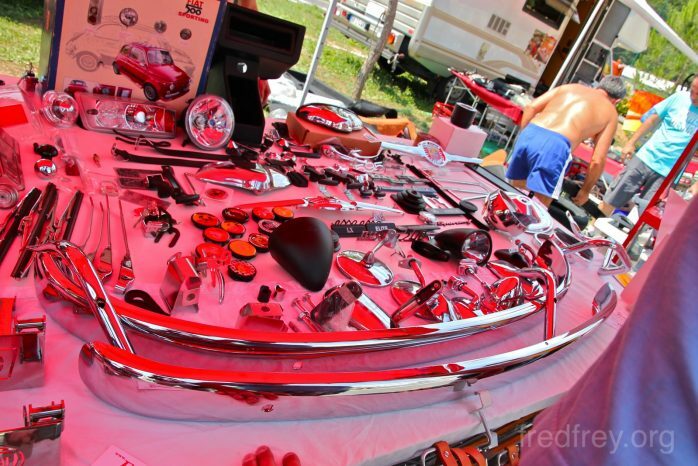 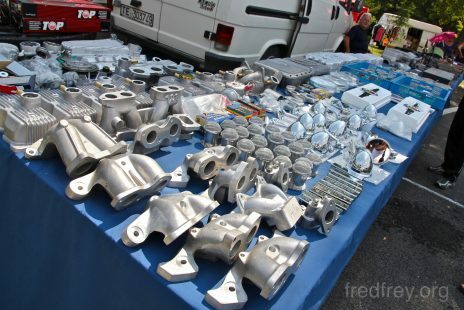 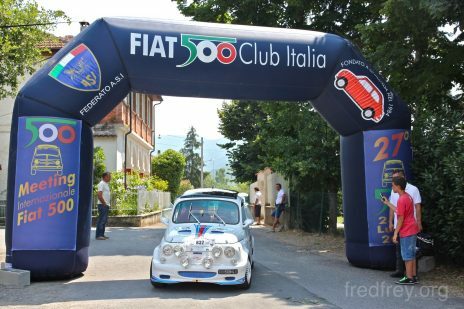 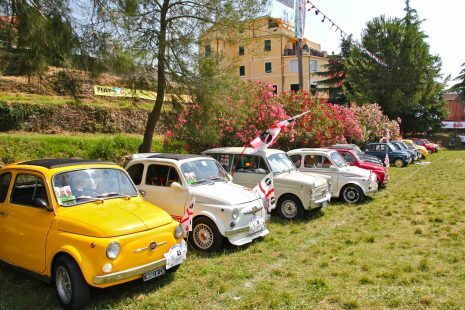 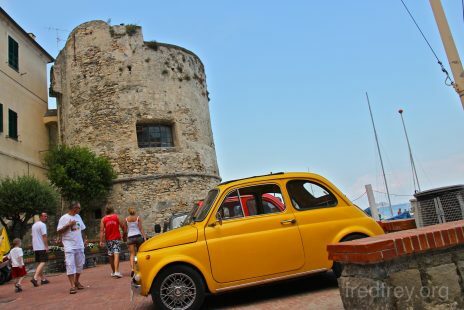 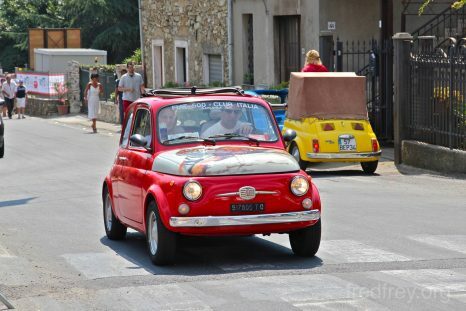 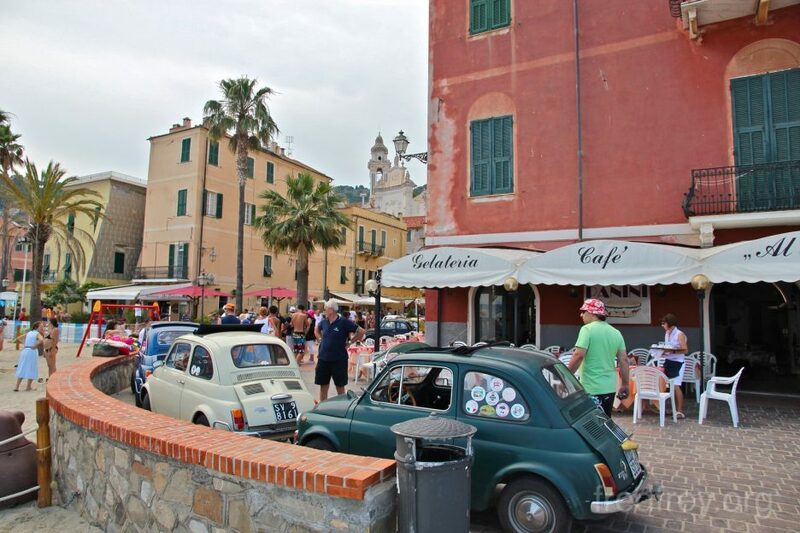 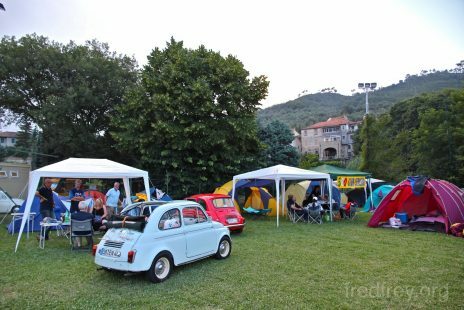 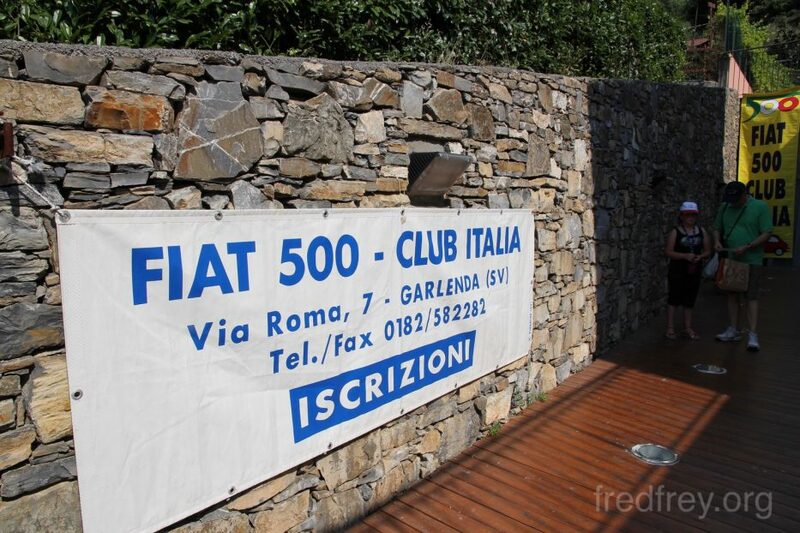 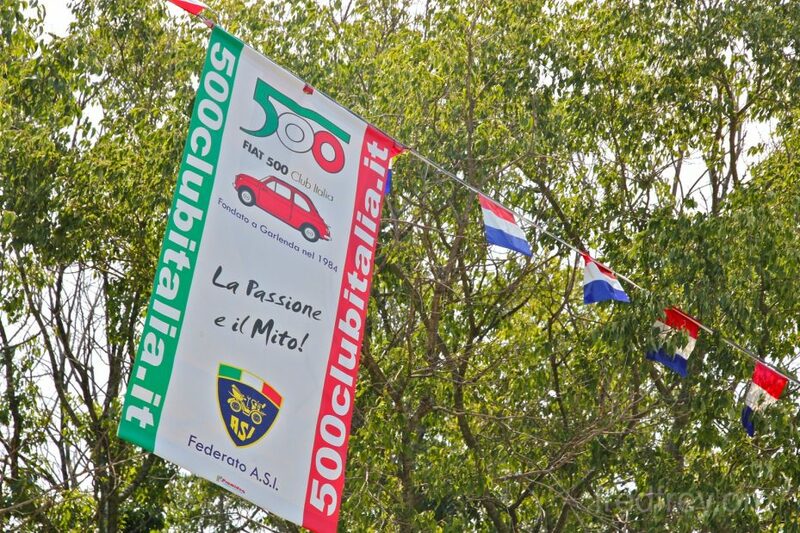 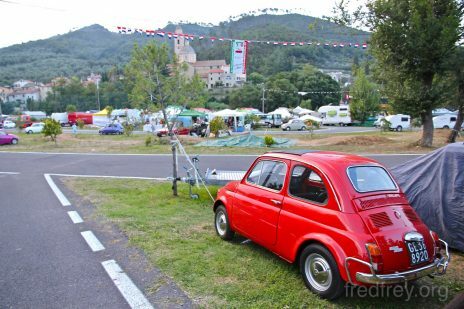 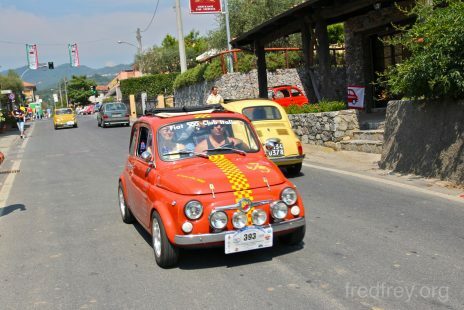 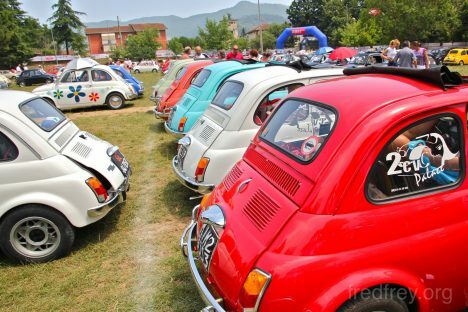 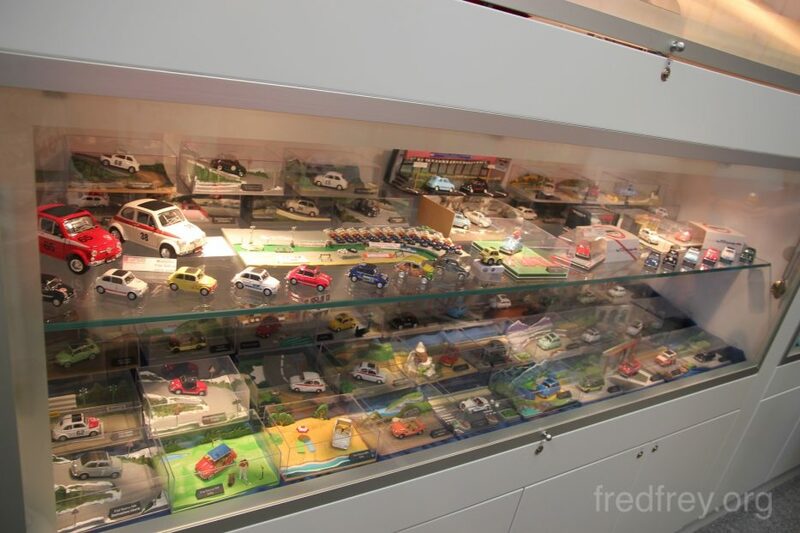 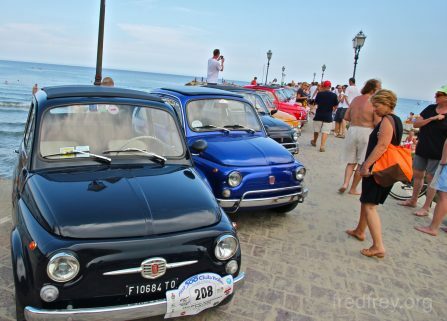 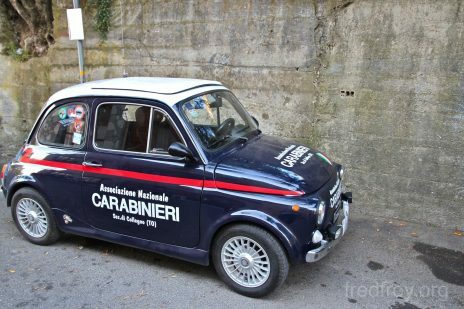 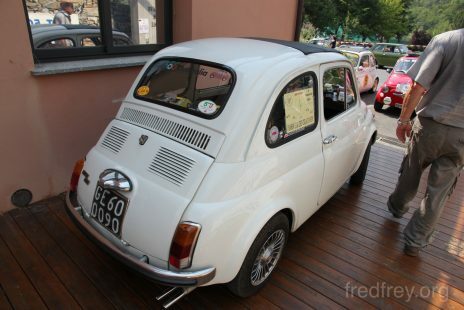 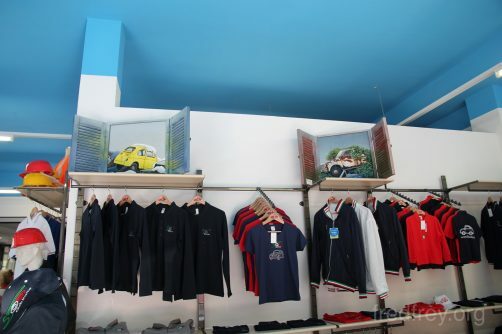 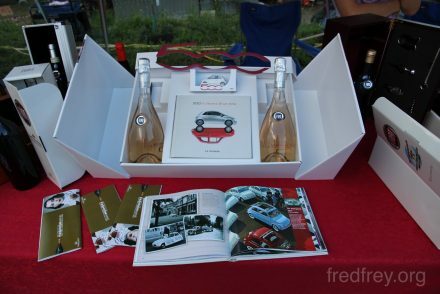 The 27th meeting of the Italian Fiat 500 club was having national convention in Garlenda – a quiet little village in Northern Italy. 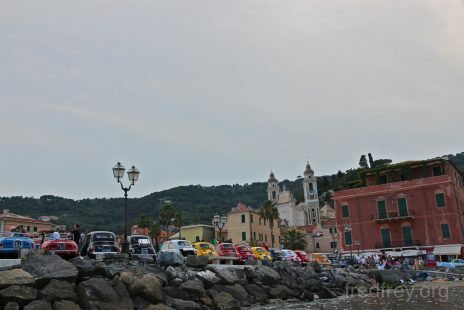 Quiet except for one weekend a year when the town is filled with tiny little cars buzzing around like mad. 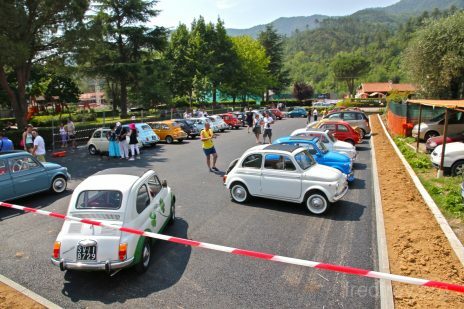 We wandered around in a daze the entire day trying to see all the little cars but with over one thousand in attendance I’m sure we missed many of them. 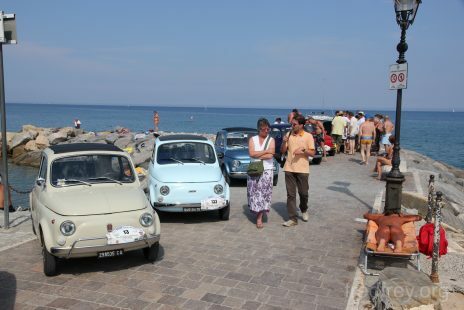 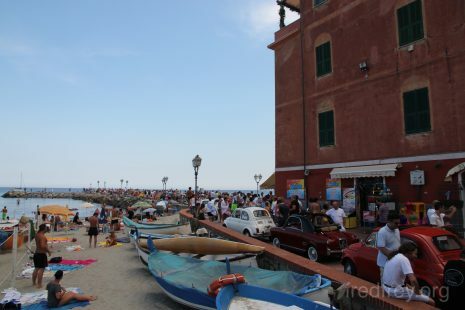 The members welcomed us to join them (even though we were driving an Alfa Romeo) and we drove with them to a beach community nearby and parked along a wharf. 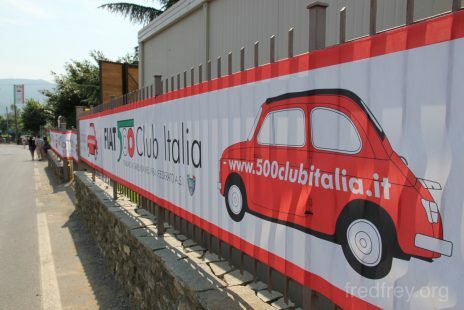 Next year we’ll be back, hopefully with a 500!